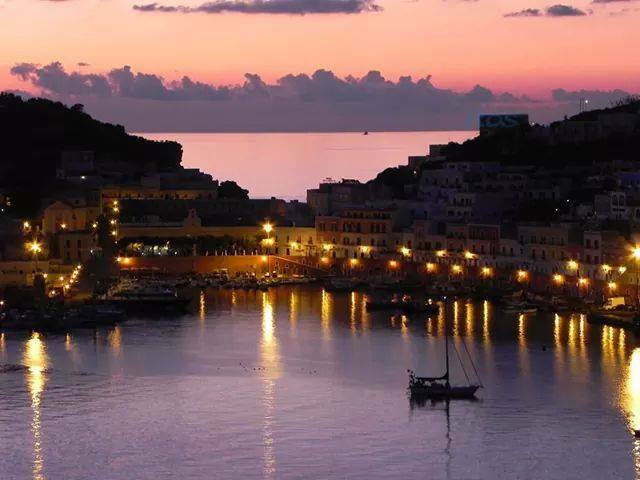 I was born in America and went to school here, but my parents took us to Ponza, where they were born, to introduce this beautiful island to me and my brother. My father said it was important to know our heritage. 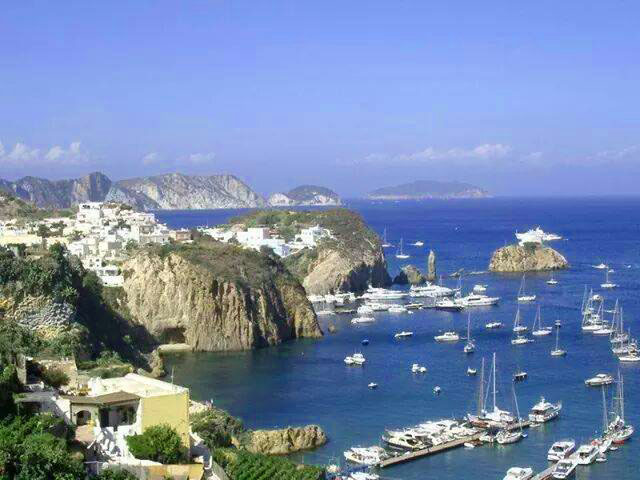 I was nine the first time we went to Ponza. 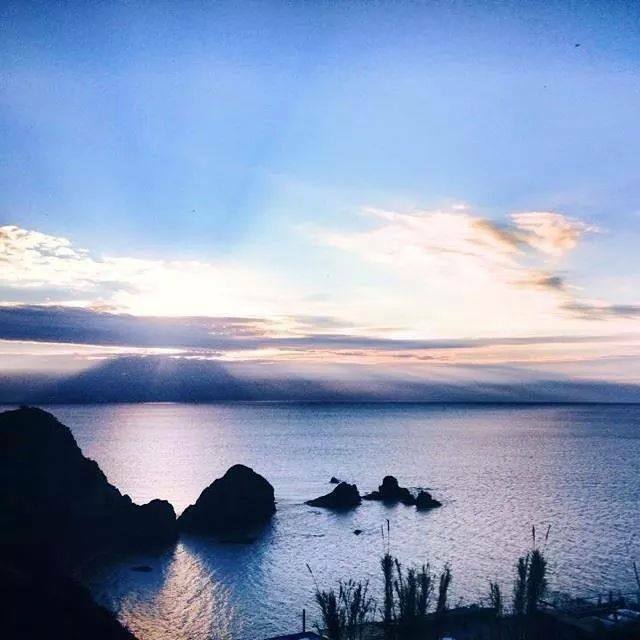 It was the first time I saw the sea. 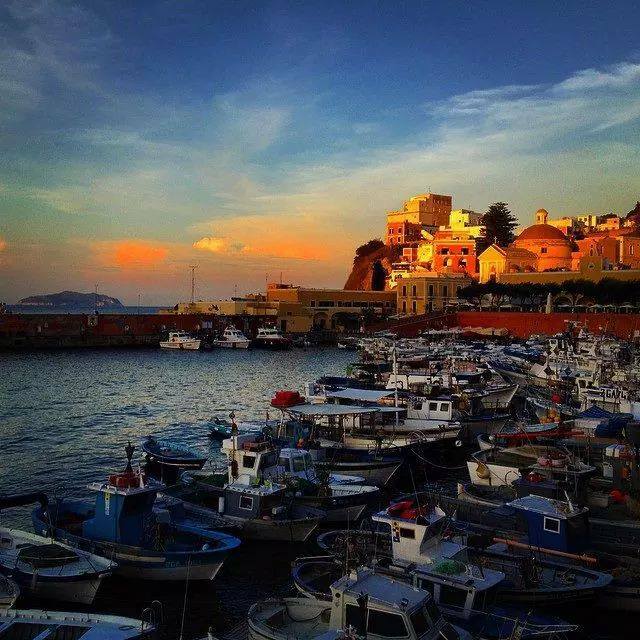 My father worked in the industrial city of Detroit for Ford Motor, so up until we came to Ponza the sea was just a word. I took to loving the sea, I learned how to swim and made childhood friends that would last a lifetime. My parents had some old property where the sheep and chickens once were many, they turned these into beautiful summer homes. It was in 1980 that they built 2 larger homes and 2 smaller apartments. Every summer we went back and I loved it always. The beaches during the day, and exploring Palmarola Island 40 minutes away by boat, (it too is beautiful) the water always crystal blue where you could see your feet so clearly. I always had a tan. Then at the age of 21 here in America I worked in our new family restaurant. 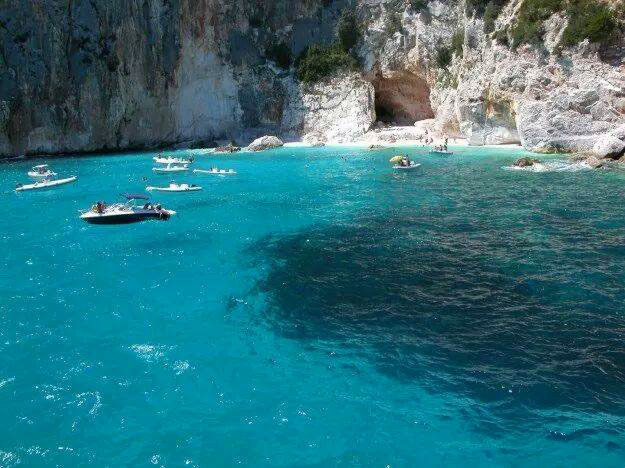 But when summer came even though we took seperate vacation time, I always came back to Ponza. I rented 3 of the apartments and kept one for me. I loved walking the port, shopping for fresh seafood and bread in the mornings. 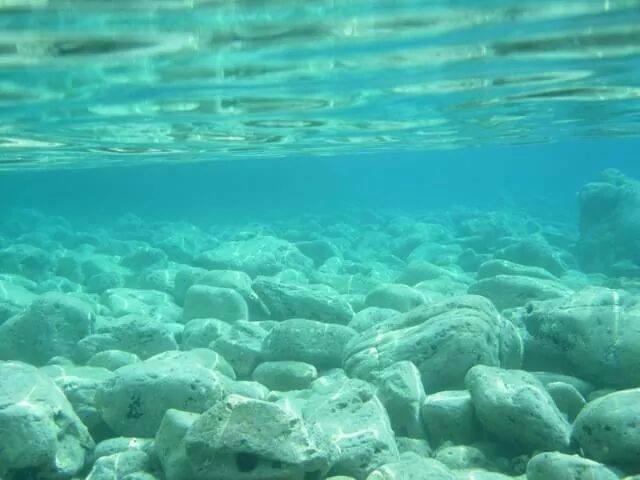 Of course swimming in that beautiful sea and dancing the night away. It had become the island of love. Love of culture, food and history. 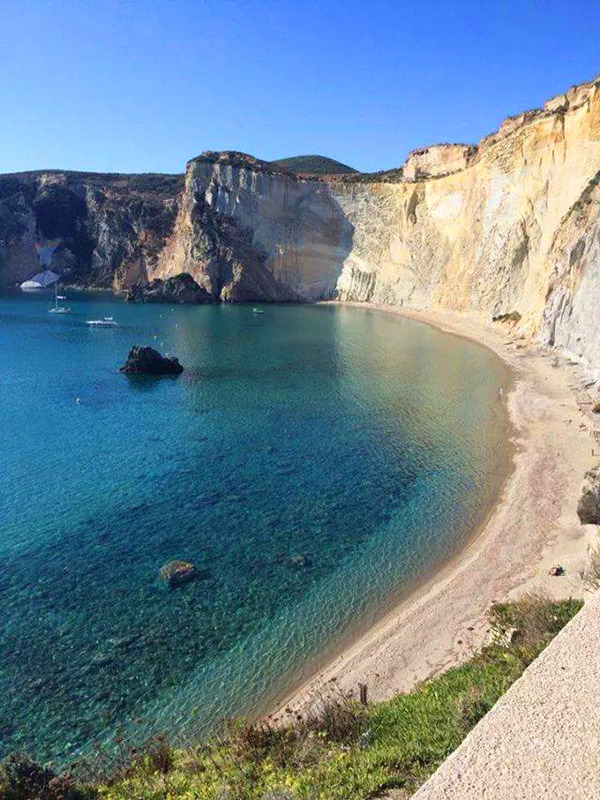 This magnificent place grew in my heart as I grew up, and each summer I went back to my Ponza all through my 20's and 30's. My wonderful friends who once worked in restaurants and pizzerias in Ponza were now the owners. Other friends owned hair salons, small boutiques, etc. also friends that became school teachers and tour guides on there own boats, but when we reunited it was wonderful! Always a smile a few moments to say hello how are you? I've missed you. Summer doesn't seem like summer until you arrive. I miss my friends so. I met my wonderful husband in Ponza. 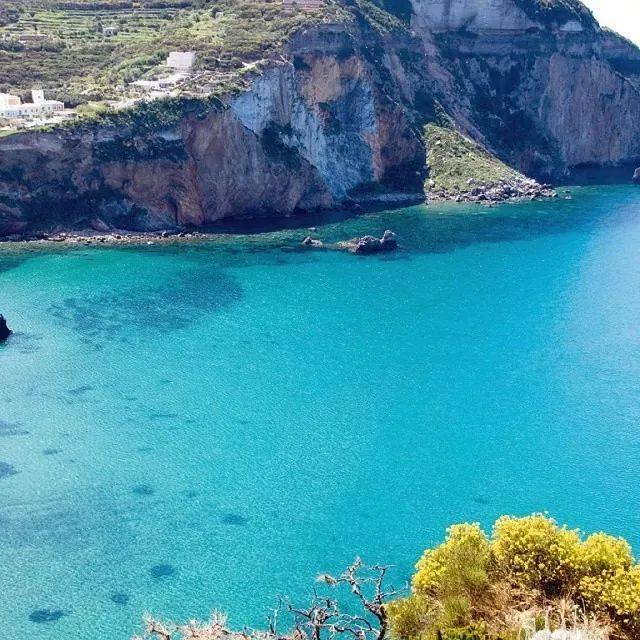 The magic of Ponza is hypnotizing, and the sadness you feel in your heart when you get on that boat to leave and come back to reality is a deep sadness that sinks and hurts inside. I, although, was lucky to find a good husband in Ponza who followed me back to America and we married. Not long after, my parents sold our family restaurant and retired. My mother lives in Ponza and my brother moved to the west coast of the U.S., but his wife is from Ponza so they visit my mother often. As for me and my husband we have a beautiful daughter, but when she was born the C-section was performed too late and my baby suffered the consequences. My life has changed completely I am a full time mother with very little time for myself. 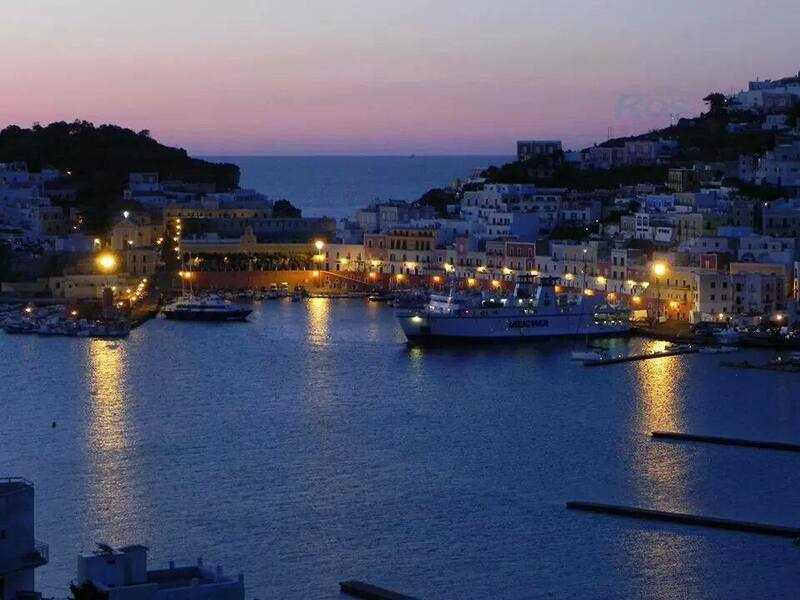 I have dedicated my life to my daughter completely to give her a decent future, and it's been 7 years I have not been able to return to my beloved Ponza. 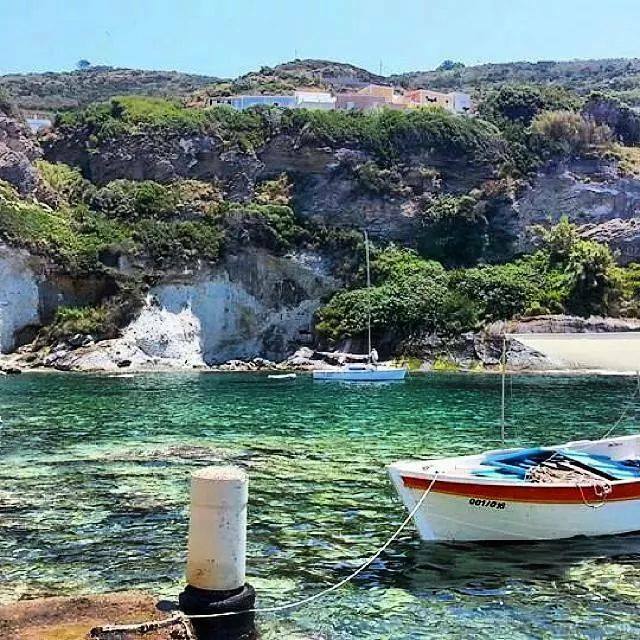 When I communicate with friends and see the pictures of Ponza and my summer homes that part of me remembers happier times. 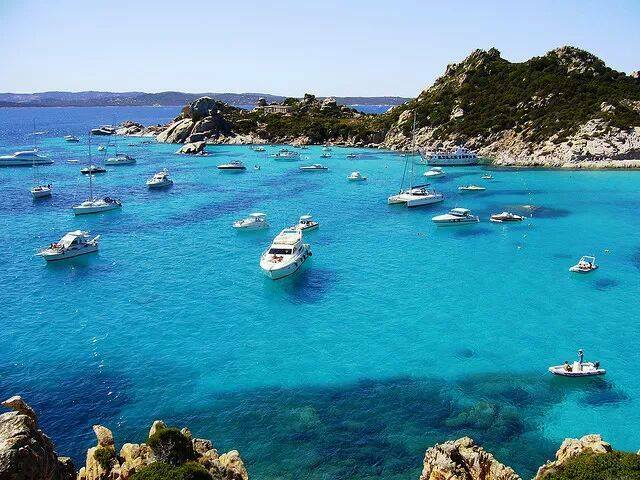 The taste of the salty sea water, the 250 steps from my home down to Cala Feola Beach, the boat tours to nearby Palmarola Island. 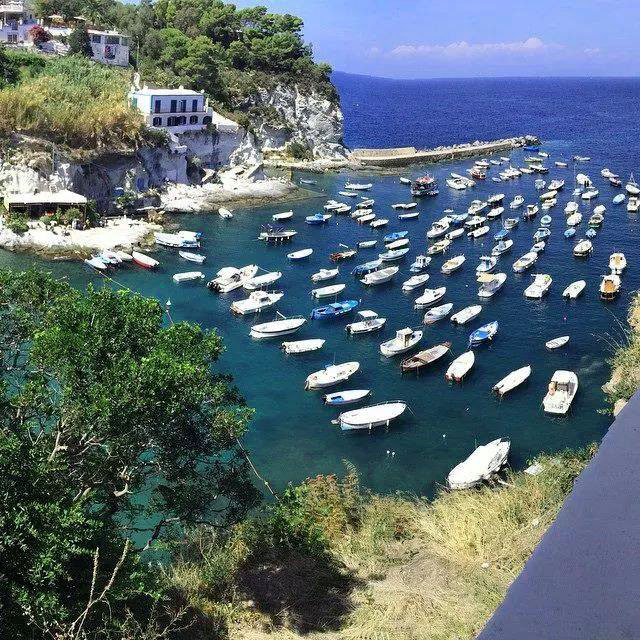 Ponza brings out the best in me. 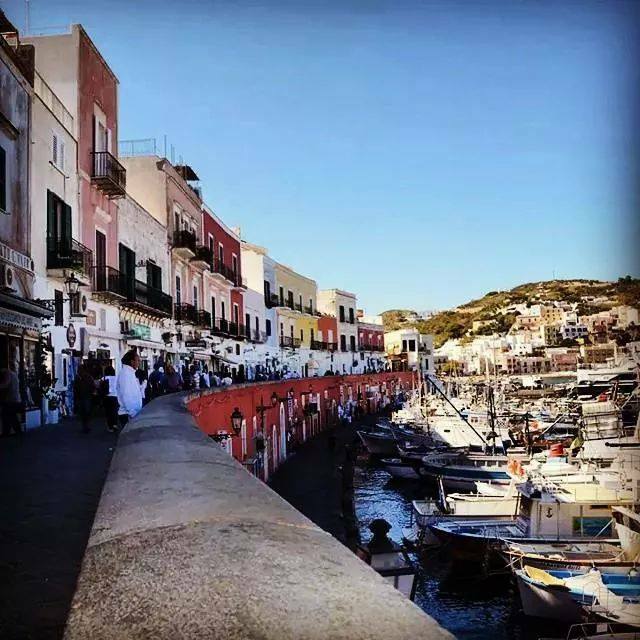 Even though my life has changed, I still have wonderful memories and hopefully we will be able to go back soon, to my Island of Love, Ponza. 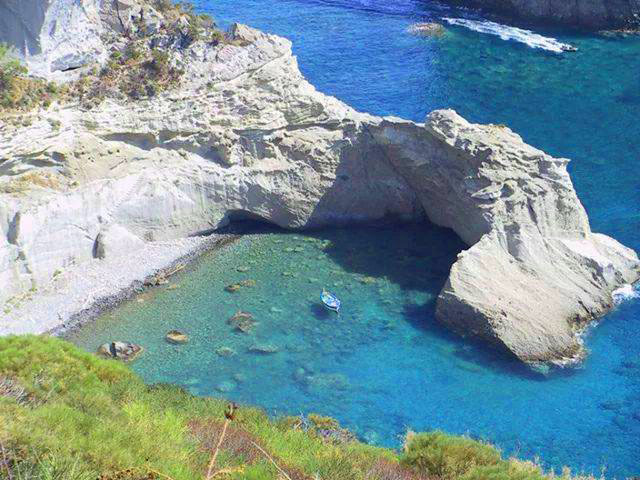 So if you ever get a chance to visit Ponza, please do, the summer months are gorgeous. Enjoyed Marina's story and photos? Please click like below. If you'd like to visit the island here are the accommodation options available. You'll need to catch a ferry from the mainland. 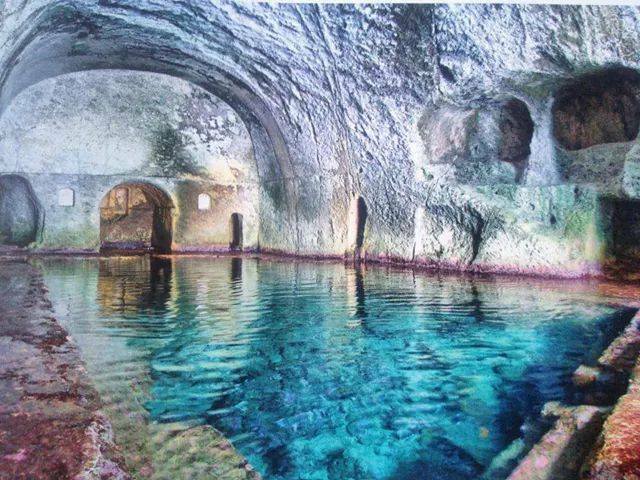 It takes about 90 minutes and the companies operating on the route are Laziomar who sail from Terracina, (located between Rome and Naples), Formia (near Naples) and Anzio (40 miles/65 kilometres south of Rome). Return to "A Secret Italy"